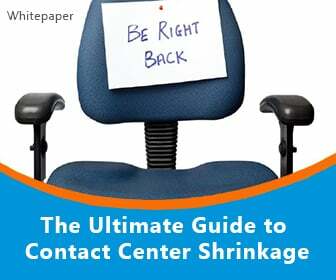 One of the biggest challenges within the contact center industry is the constant impact of high attrition. 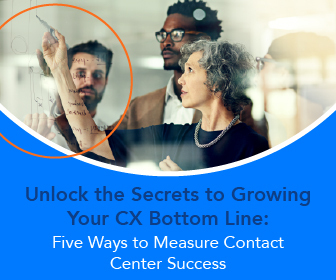 While it is not a rule that every contact center must endure high attrition numbers, the reality is that the industry as a whole reports higher numbers than any other. As a result, contact centers routinely spend more on recruiting, training and trying to retain its agents. Finding a balance among the workforce to help drive the optimal customer experience is a significant challenge within the contact center. The implementation of a robust workforce management solution, such as those offered by Monet Software, can go a long way in helping the contact center to achieve maximum performance. To combat high attrition numbers, contact center managers often implement programs and activities that are designed to boost attendance, motivate employees and improve morale. 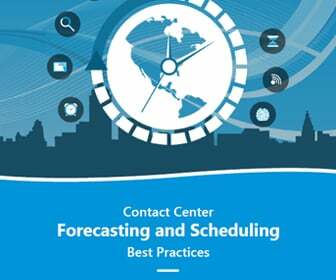 While such efforts can ultimately be effective, they will fail to produce the desired results if forecasting and scheduling processes are less than satisfactory. Workforce management solutions are put in place to enable the contact center to properly anticipate and forecast for call volumes. 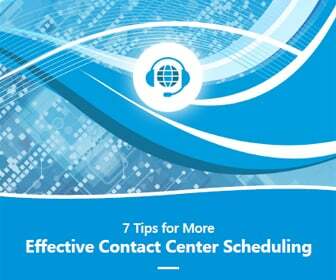 This information can then be used to properly schedule contact center agents. When such processes are not in place, the call load can easily exceed what the center predicted and staffed for and agents are left to endure the overload. A lack of workforce management solutions can lead to frequent bursts of frustration from callers as a result of waiting in a long queue. In an effort to recover from such abuse, agents will often take an extra day off here or there, extend a break, spend a few extra minutes in wrap-up mode or quit the job completely. Each of these activities cost the contact center money, a cost that can be avoided if a workforce management solution was in place. Those centers that have mastered the art of retaining agents have not only perfected the forecasting process, they have also selected and mastered a robust workforce management solution. These centers understand that there are specific activities that will keep agents off the phone and will account for that in their workforce management systems. Tying in agent performance to workforce management solutions can also help to reduce agent attrition. Too often, contact centers establish performance criteria based on metrics that the agent cannot control. Many agents will try and compensate by adjusting the things they can control – whether or not they cut a call short, provide the extra step for the customer or other specific call-related activities – which can ultimately hurt them in the long run.